Bachelor in Paradise Leah Drew: The text messages. The DRAMA. 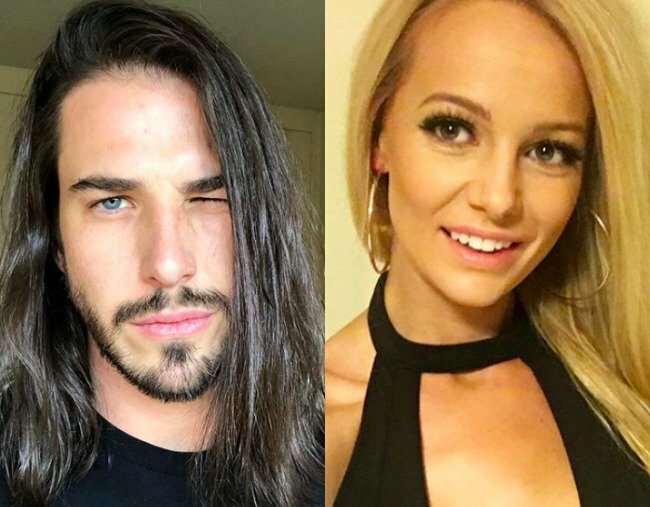 Leah Costa just slammed her 'cheating' ex Drew. On Instagram. With text message screenshots. We wish we were better than this. We wish we didn’t care. And yet… we live for this drama. Leah Costa, of Bachelor and fake engagement fame, has explained exactly why she chose to share an Instagram post telling of her breakup with former Big Brother star Drew (whose actual name is Anthony). And we learned that she’s pretty sure he cheated on her. In case you were otherwise occupied today and did not learn the latest twist in the saga that is Leah’s fake engagement, here’s the latest: Leah revealed today that it was Drew who she’d been dating – but not engaged to – since leaving Bachelor in Paradise. And sometime in the past few weeks, possibly even today, he’s broken her heart. Then, just a few hours later, she explained why she chose to post about the breakup in a series of clips on her Instagram Stories. “Anyone wondering why I posted that photo of Drew and I just to tell you all that we broke up…” she started. “But ever wonder who took the photo of me in the backseat? "And to call it casual was probably the nastiest thing anybody had ever said. He hides the fact that he cheated on me as well and then to turn around and make out like it was nothing. Thanks mate," she said. Leah then dedicated her message "to anyone that&apos;s ever had their heart broken" and told us why she&apos;s gone on two reality dating shows. "Anyone who ever questions why I go on these shows trying to find love, it&apos;s because I&apos;m hoping I&apos;ll eventually find someone that&apos;s honest and genuine."